Home hair growth and thickness Jojoba Oil Natural Hair Care Are you blocking and stunting your hair growth by clogging your pores with heavy oils? Are you blocking and stunting your hair growth by clogging your pores with heavy oils? Hair loss is actuallyoften caused by blocked hair follicles, which causes it to break off. Hair growth can also be adversely affected if too many pores are clogged with sebum and heavy oils. Jojoba oil helps to balance the sebum production in the scalp and helps promote a healthy shine to your hair and also regulates the flow of sebum in clogged pores. This way, it balances the amount of oil on your scalp perfectly. 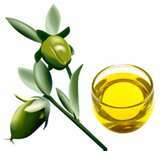 Jojoba oil prevents and stops hair loss and thinning of hair. Jojoba oil can dissolve and clear these blockages, which in turn reduces hair loss. 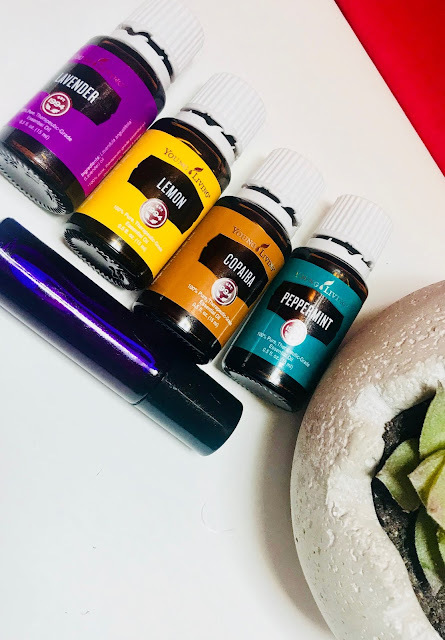 Conditions like psoriasis and scalp dermatitis, which may cause hair loss, can also be treated with jojoba oil because of its anti fungal properties. Besides that, jojoba oil helps stimulate and promote new hair growth because it encourages the development of new hair cells and helps improve microcirculation in the scalp. I love jojoba oil and I use it almost everyday. I am about to haul some Jojoba Oil myself. What abwt coconut oil?,I love jojoba oil but coconut is my fav!,Yah bless. Another jojoba oil fan checking in. This is a good post. 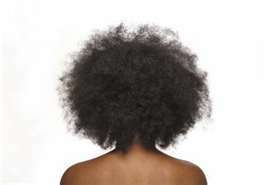 A lot of us over oil and over moisturize to compensate for dry hair without realizing that we may be doing more harm than good. I agree with everyone here. Jojoba's like the magic potion of natural hair oils!